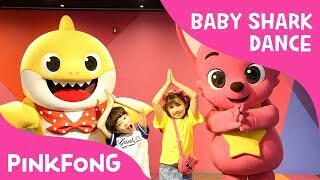 Pinkfong! 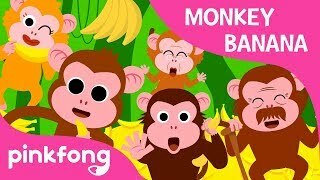 Kids' Songs & Stories channel is new to VideoAmigo. 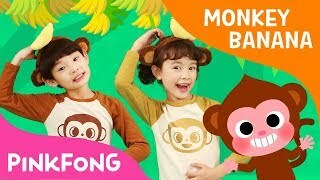 Select from the following topics where Pinkfong! Kids' Songs & Stories is classified. A channel's spider chart is made up of 12 data points. 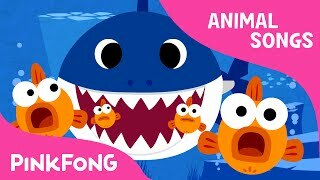 This spider chart demonstrates how Pinkfong! 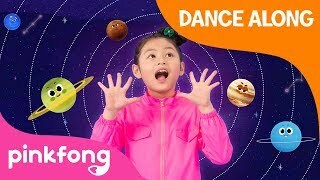 Kids' Songs & Stories performs against each of the 12 data points. 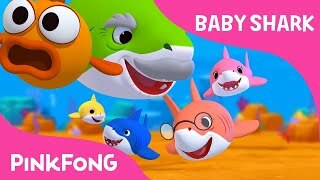 The teal line represents Pinkfong! Kids' Songs & Stories, and the black line represents the average performance for the 5,638 channels in the Baby, Toddler & Pre-School Songs, Nursery Rhymes, Books topic. Total Views: This channel's Total Views of 8,254,234,910 is 6834.44% higher than the topic average of 119,032,500. All activity starts with views. The more there are, the more opportunity there is to grow by engaging viewers. View Growth: This channel's View Growth of 15.24% is 507.06% higher than the topic average of 2.51%. All activity starts with views. The more there are, the more opportunity there is to grow by engaging viewers. 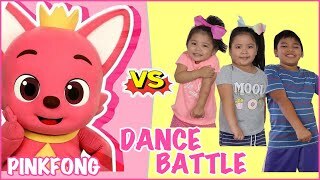 What category is Pinkfong! 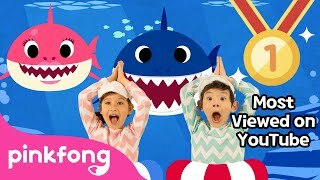 Kids' Songs & Stories in?